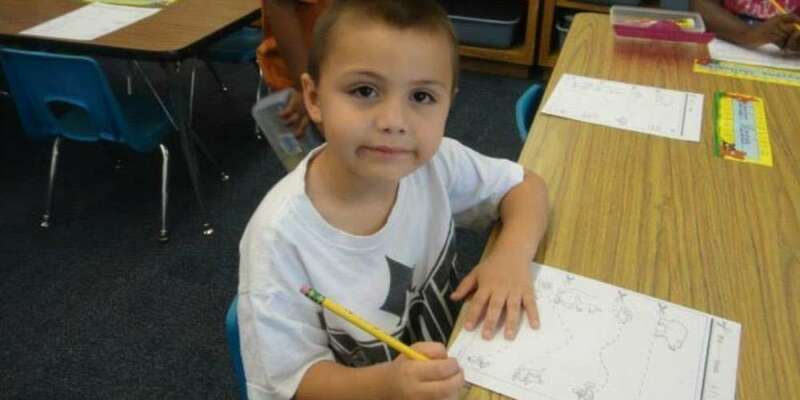 UPDATE – 6/29/2018: Anthony Avalos’ mother’s boyfriend Kareem Leiva was arrested Wednesday and charged with the murder of the 10-year-old boy, reports NBC News. At a news conference, Los Angeles County Sheriff Jim McDonnell said Leiva was arrested because statements he made led detectives to suspect him, He is being held on $2 million bail. Leiva was convicted of domestic abuse in 2010 and is a member of the violent gang MS-13. Police are investigating the death of a 10-year-old California boy after he was found dead in his home due to severe head injuries and cigarette burns. Anthony Avalos had just come out as gay in the recent weeks prior, and authorities are now investigating whether homophobia played a role in his death. 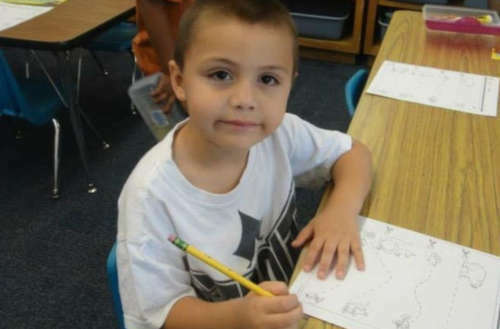 Before he died Avalos had “said he liked boys,” says Brandon Nichols, the deputy director of the Los Angeles County Department of Children and Family Services. Bobby Cagle, director at the Department of Child and Family Services (DCFS), told ABC 7 News the department is investigating potential homophobia. “One of the things that we have heard is that there may have been a motivation on the part of the man in the household regarding the sexuality of the child, and so we’re looking into that in a very deep way. Of course, that was an alleged factor in the Gabriel Fernandez case, so that concerns us and so we’re looking at that angle as well as many others,” Cagle said. Neither Avalos’ mother, Heather Barron, nor her boyfriend, Kareem Leiva, have been charged with any crimes related to the boy’s death. DCFS has determined that Avalos likely died from child abuse. Avalos’ aunt, Maria Barron, said it would have taken great courage for Avalos to have come out as gay in his home. For the boy to have come out amid those circumstances “only reinforces how brave Anthony was,” Barron said. Leiva was once convicted of domestic abuse in 2010. The aunt said she began alerting DCFS in 2015 when she noticed bruises and other injuries that the children told her were caused by Leiva. She said the children also reported that Leiva locked them in small spaces where they had to urinate and defecate on the floor. 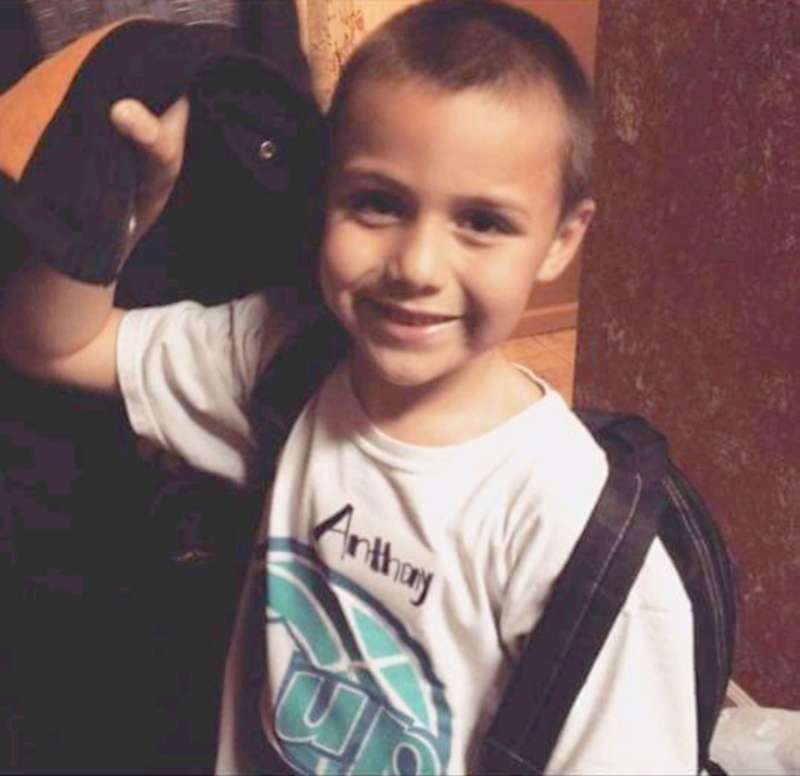 The case of Anthony Avalos is similar to that of Gabriel Fernandez, an 8-year-old boy who was beaten and tortured by his mother and her boyfriend for allegedly being gay. Murdered in 2013 after he was tortured for a long time and ultimately beaten to death, Fernandez’s mother and her boyfriend were convicted in the boy’s killing earlier this year. The prosecutor in the case said the mother’s boyfriend, Isaurro Aguirre, made Fernandez dress up in girls’ clothes and go to school, adding that Aguirre didn’t like Gabriel because he thought the boy was gay. Homophobia had been Aguirre’s motivation for mistreating the child. The case of Anthony Avalos is a tragic sign that the LGBTQ community is still miles away from full acceptance.